A cardiac arrest can happen to anyone, anywhere, any time. A person’s chance of survival falls by about 10% for each minute that passes without defibrillation. The risk of death can be reduced if you have a defibrillator in your workplace and know how to use it. If you already have a defibrillator, it’s important that your employees know where it is. 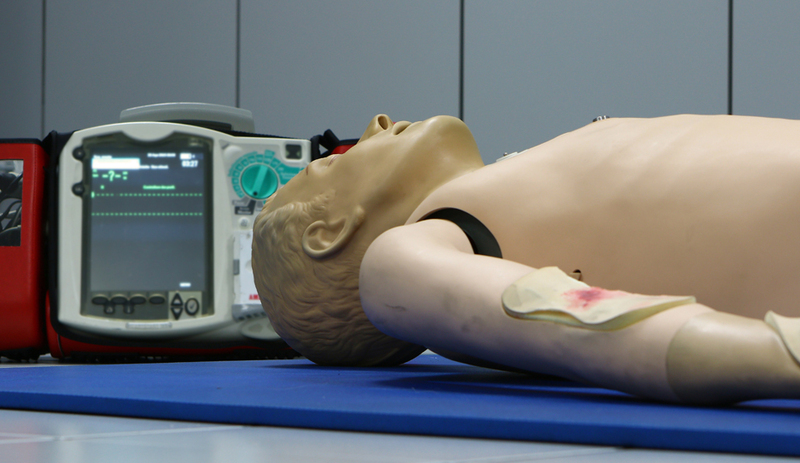 Every second counts so this course will give you the confidence to act quickly and effectively and most importantly, the course will equip you with the skills to carry out effective CPR and operate a defibrillator.